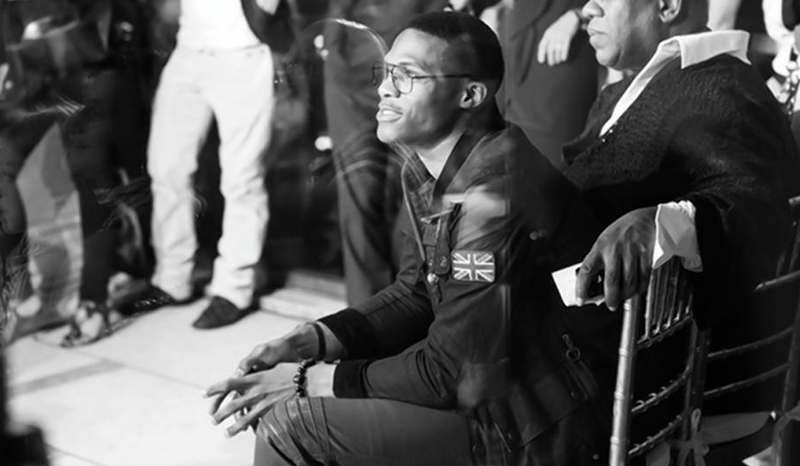 Barneys has their eye on 25 year-old Russell Westbrook as the head of their collaboration that releases in stores this July (for fall). Westbrook is no stranger to the fashion industry as his pre-game outfits are more than noticeable and just a memorable. He's already been the face of the Nike Jordan Collection for 3 years and told WWD that he aspires to see his name as the label of his own brand one day. 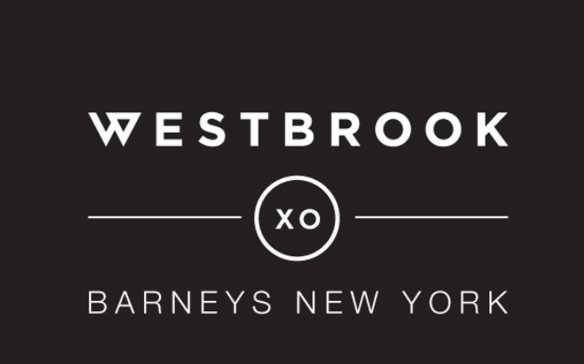 The Westbrook Exclusively Ours Barney's New York line will include sportswear, footwear, denim, leather goods, luggage, etc. This is definitely a collection to keep an eye out for seeing as Westbrook is equally (if not more) talented in his closet than on the court. It will definitely be interesting to see what design decisions he will get to make and how he handles the whole creation process that the line will go through. If he aspires to be a designer, he is surely heading in the right direction!